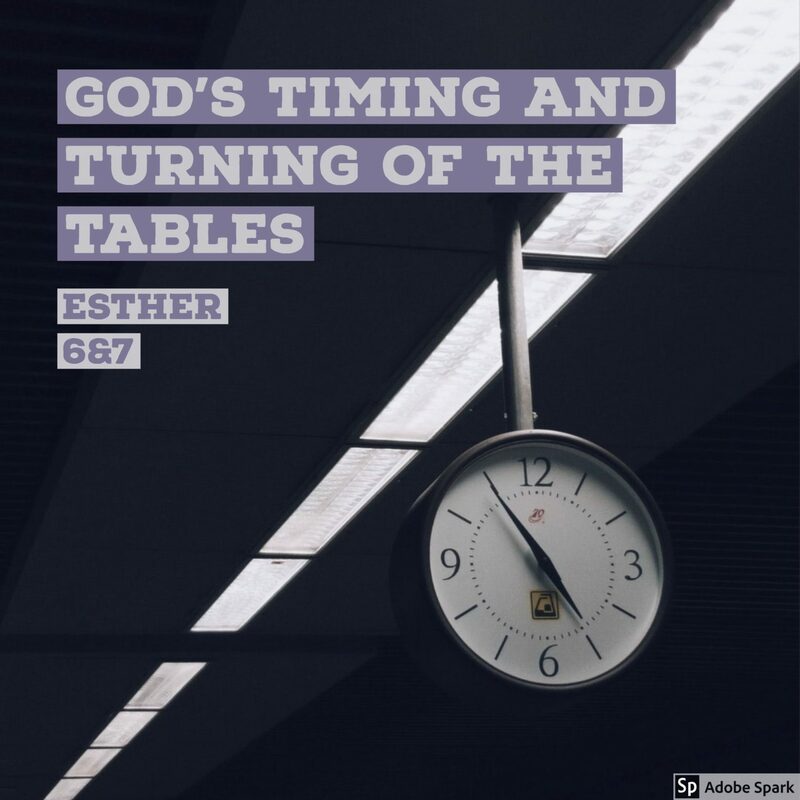 Queen Esther – do you want another banquet?! Suddenly – the enemy of God’s people – is gone! Thank you. Just listened !! My Monday morning, your Sunday night.